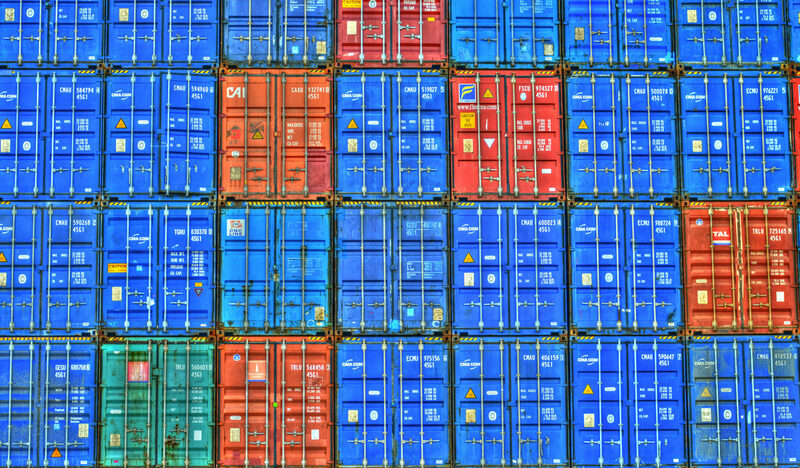 Sustainable development is increasingly becoming mainstream in trade agreements. The past few years have seen a significant upsurge in the inclusion of sustainable development provisions (SDPs) in regional trade agreements (RTAs), particularly in deep-integration RTAs – i.e. those seeking commitments beyond WTO obligations. There has been interest in using RTAs as building blocks towards the multilateralisation of SDPs. A plethora of RTAs we reviewed, concluded by Canada, Australia, Canada, Chile, the European Free Trade Association (EFTA), the EU, Japan and the US, have included SDPs. However, the levels of incorporation of SDPs differ, with some RTAs containing more comprehensive measures than others. Some RTAs just pay homage to sustainable development with no real commitments undertaken. On balance, incorporation tools have over time undergone a substantive transformation away from mere dialogue provisions towards comprehensive SDPs in preambles, general exceptions clauses, dedicated chapters, incorporation in other chapters, side letters, and side agreements. Despite this trend of incorporating comprehensive provisions into deep-integration RTAs, there is still no consensus to create binding provisions subject to dispute settlement in RTAs, with the partial exception of the Trans-Pacific Partnership (TPP). Of course, there are some exceptions that always create binding obligations, notably in US RTAs since the North American Free Trade Agreement (NAFTA). Nonetheless, the absence of binding commitments subject to dispute settlement may indicate that most states prefer a soft law approach to sustainable development issues. These soft law provisions take the form of cooperation mechanisms, consultation requirements, enforcement mechanisms, and reaffirmation of international standards. Some RTAs have gone beyond soft law provisions to incorporate investor-state dispute settlement (ISDS) which creates another platform to resolve disputes, notwithstanding the controversy surrounding them. Most prominently, a new Investment Court System for dispute settlements is being established under the Comprehensive Economic and Trade Agreement (CETA), partly with a view to enhance the enforceability of SDPs. Another trend concerns the provisions addressed in RTAs, where provisions broadly address similar social and environmental issues. The main social issues addressed include labour, transparency, and political participation. The main environmental issues include protection of the marine environment, ozone layer, and fisheries. The EU goes a step further to include a specific provision on human rights; but this still remains a challenge for other countries, most of which shy away from explicit human rights provisions. As a result, human rights provisions are only incorporated under other chapters, such as the labour chapter. Furthermore, the standards in relation to labour and the environment are similar across RTAs. RTAs refer to similar international instruments such as the International Labour Organization (ILO) Declaration and the Montreal Protocol. Overall, the incorporation of sustainable development into RTAs is far from complete, with many obstacles remaining. Against this backdrop, what are the prospects for multilateralising RTA SDPs? Some SDPs are amenable to a multilateralisation process. The degree of similarity in the channel of incorporation, issues addressed (social and environmental), and enforcement mechanisms among some RTAs, notably those concluded by Canada, the EU, and the US attests to this. While a critical mass of developed countries has adopted and continues to adopt SDPs, there has been unwillingness by developing countries to include SDPs in RTAs, though there are exceptions such as Chile. Many developing countries are wary of taking on SDP commitments that could impose rigorous obligations on them, or obligations they are not prepared to accept. Given the broader challenges with negotiating multilateral deals in the WTO, this does not bode well for multilateralising SDPs. the WTO gradually adopting new substantive provisions or negotiating a new agreement like the Trade Facilitation Agreement (TFA) and ratifying it progressively. In considering all these options, the WTO’s work programme on trade and sustainable development could be used as a basis to promote the extension of deep RTAs containing sustainability provisions. While important building blocks have been erected at the regional level, the multilateralisation of SDPs in RTAs is critical. It would ensure, among other things, uniform application of the provisions, which would facilitate the advancement of the UN Sustainable Development Goals. Work already done at the RTA level gives us ground for cautious optimism. With political will, more RTAs could be persuaded to join the bandwagon leading to greater acceptance and eventual multilateralisation of sustainable development provisions. This article is derived from the paper Sustainability Provisions in Regional Trade Agreements: Can they be Multilateralised? Peter Draper, Nkululeko Khumalo, and Faith Tigere are respectively Managing Director, Senior Associate, and Researcher, Tutwa Consulting Group. In March 2017, ICTSD and the Inter-American Development Bank (IDB) organised a dialogue on sustainability provisions as part of the RTA Exchange project.